The handling and disposal of medical waste is a reality for any dental facility, with multiple regulations in place to ensure that the ecological impact of its disposal is as minimal as possible. 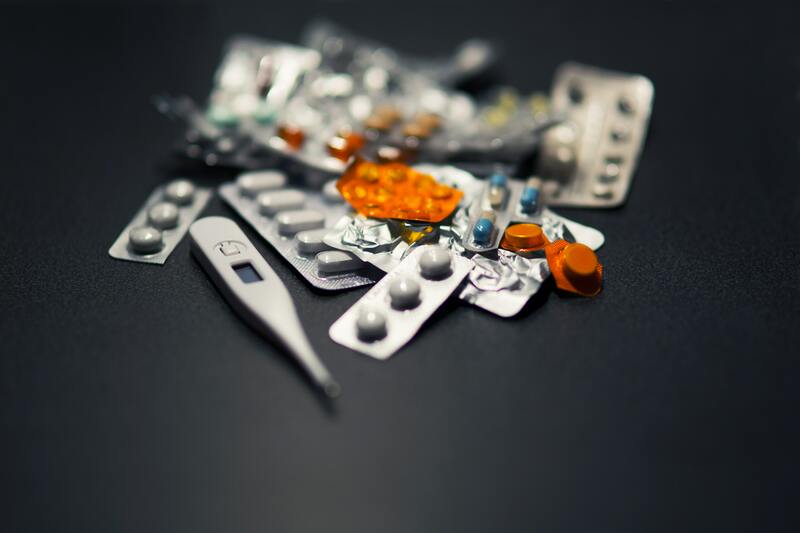 With over $996 billion pharmaceuticals sold worldwide annually, it’s imperative that the disposal of the resulting medical waste is handled properly and efficiently. Both medical professionals and the public are largely unaware of the sheer volume of medical waste handled and the impact it has on our environment. These alternative treatments enable the medical waste to then be disposed of in landfills or incinerated. However, in order for medical waste to be disposed of in landfills, additional precautions must be taken. Amalgam waste is a common type of medical waste produced by dental offices that must be properly disposed of. To combat the possibility of amalgam entering the wastewater and being introduced to the environment, the EPA requires the use of amalgam separators to remove amalgam particles from wastewater. In a 2017 ruling, the EPA now requires amalgam separators to achieve at least a 95% removal efficiency. 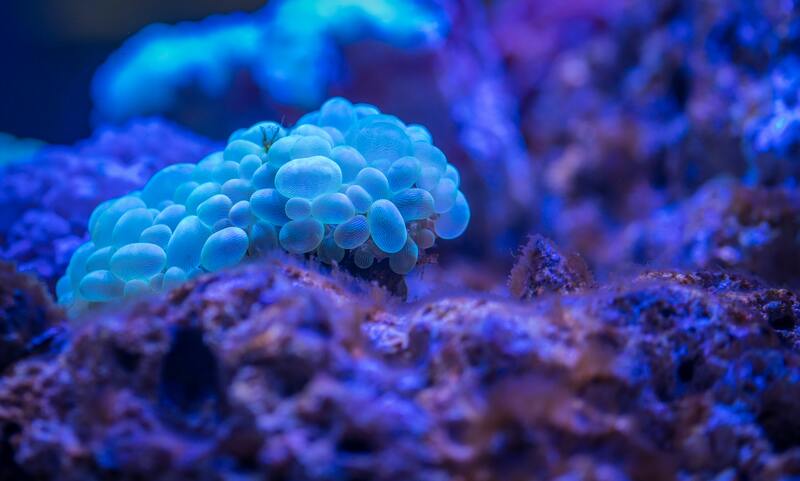 Compliance with this EPA ruling is mandatory for all dental practices in the United States. 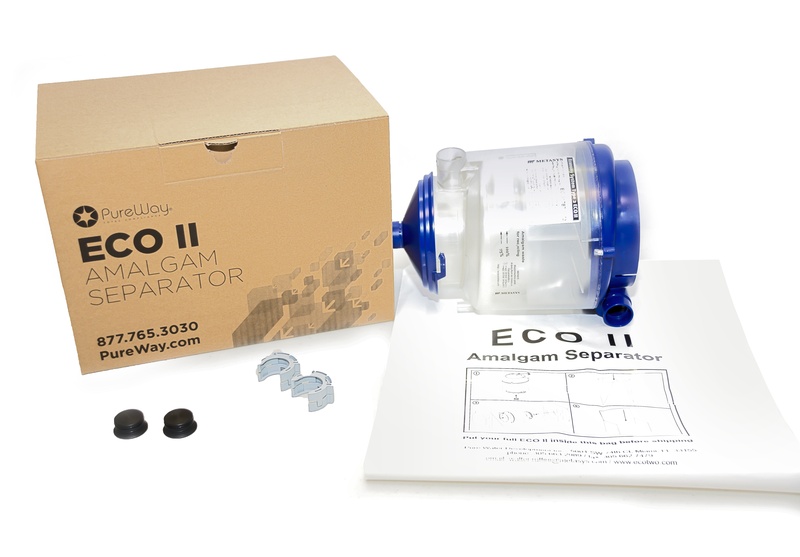 The amalgam waste cannot be discarded in the trash once separated from the wastewater. Instead, it must be sent to a facility that specializes in melting the metals and recycling that mercury. Amalgam recycling keeps the discarded mercury from entering the environment. Utilizing an amalgam recycling ship-back system removes the issue of locating a proper amalgam waste facility. Medical waste needs to be treated and disposed of properly in order to protect our environment. Disposal options available to medical professionals can be expensive and difficult to interpret. Small quantity generators of waste like dentist and small healthcare facilities can benefit by utilizing a mail back system. This reduces the cost for disposal significantly by eliminating long term contracts, monthly fees and fuel surcharges. To find solutions for mail-back waste disposal, click HERE.